Wallich residence @ tanjong pagar centre the tallest building in Singapore direct access to MRT station. 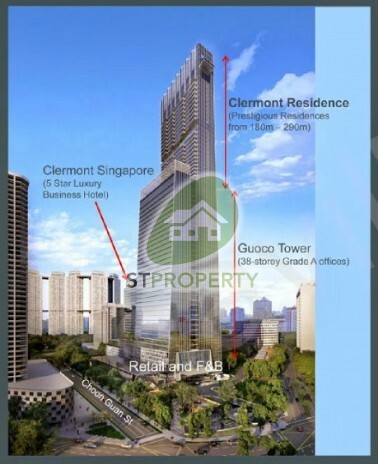 Tallest Residential Development in Singapore! Additional 4% discount on selected stack!! !